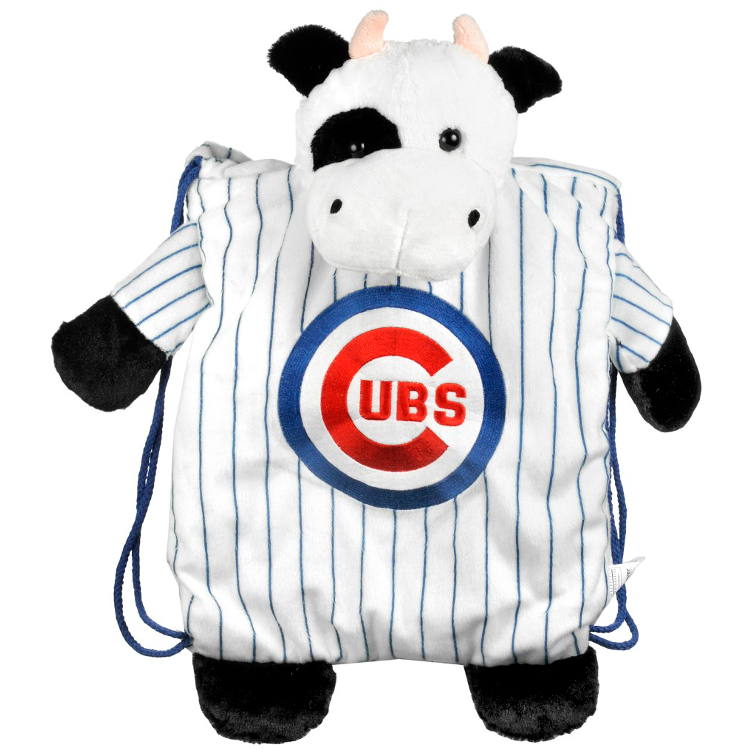 Backpack pals are uniquely designed plush mascots of your favorite teams. Fun for kids as well as functional! Take all your favorite games or toys wherever you go!